The role of outdoor PoE switch is essential in security engineering applications. But in the actual application process, often also has the question. We can supply the PoE injector, PoE splitter etc. If you need, welcome to contact us. Jun 03, 2017 Difference of PoE power supply "standard" and "non standard"
Power Over Ethernet refers to the existing Ethernet twisted pair cabling infrastructure does not make any changes in the situation. 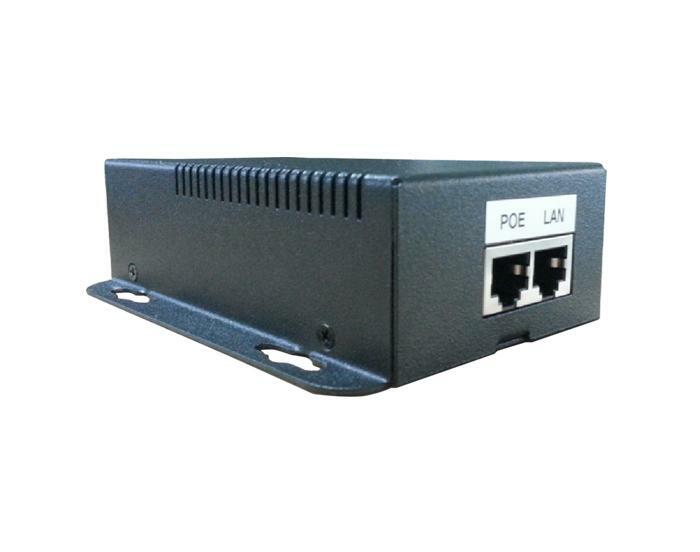 We can supply high quality poe products, such as outdoor PoE switch, 60W PoE injector etc. Welcome to contact us. Power over Ethernet is also known as the power supply system based on LAN, is sometimes referred to as Ethernet. We can also supply the 60W PoE injector, industrial PoE injector etc. If you need, welcome to contact us. According to market research, some scenarios require a step-up PoE injector. Our Poe injector is a single port, mid span, industrial, DC input PoE power supply. 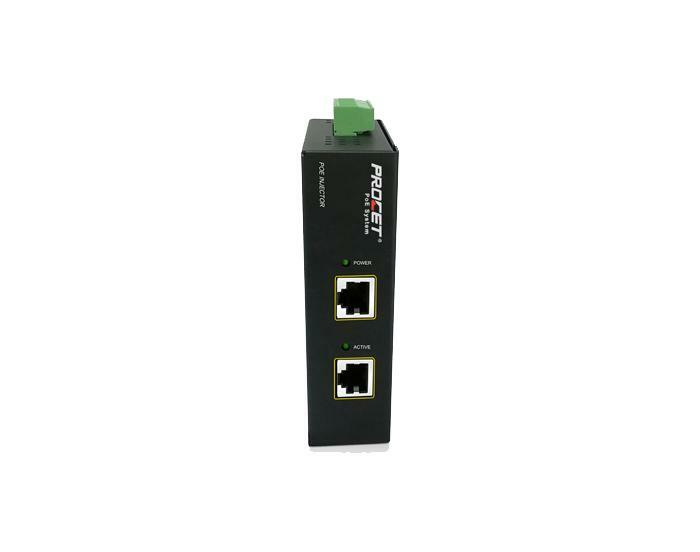 We can also supply the high quality power over ethernet, outdoor PoE etc. Welcome to contact us. Power over Ethernet refers to the existing Ethernet twisted pair cabling infrastructure does not make any changes in the situation. We can also supply the outdoor poe switch, poe injector etc. Welcome to contact us. The part of Australia OSD company's PoE injector special to our company for R & D production. We can also supply the outdoor PoE switch, PoE spiltter etc. If you need, welcome to contact us.